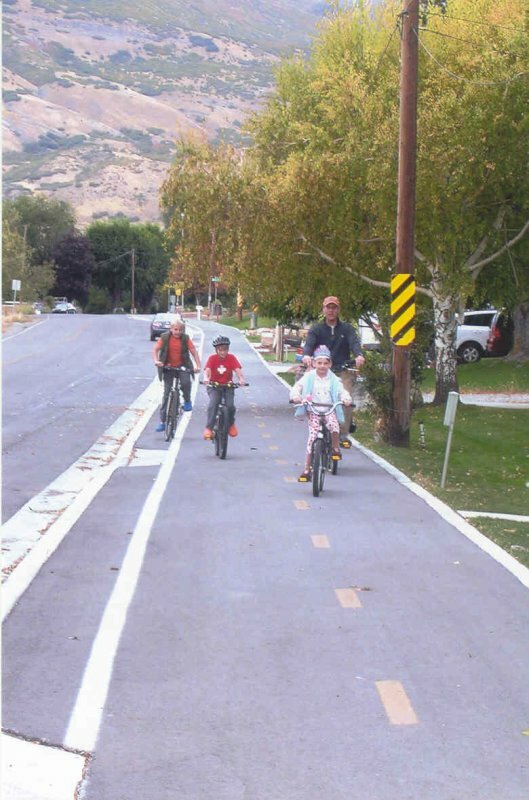 On July 7, 2015, the Lindon City Council passed a Resolution to adopt the Lindon City Bicycle and Pedestrian Master Plan. The document is a guidebook on how to encourage increased biking and walking within the City. Please click the link above for the full plan. Thank you to all who responded to the bike and pedestrian survey – we had 491 responses! 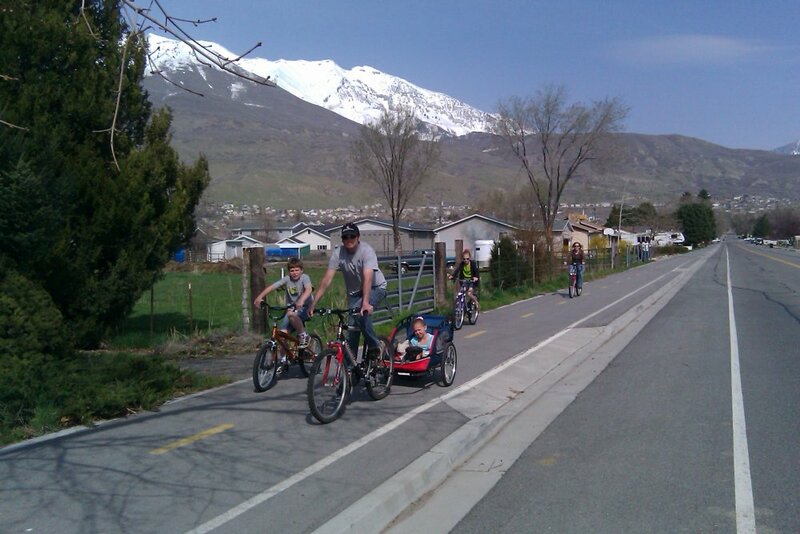 The project team has reviewed your comments and is underway in creating a bike and pedestrian network for Lindon. Provide feedback to City Staff and Officials about where bike and pedestrian improvements are most needed. Wear a Properly Fitted Bicycle Helmet. This requires that helmets have the proper size, position, and strap location/adjustment. Check Your Equipment. Before riding, inflate tires, ensure proper bicycle fit, and check that your brakes are in good working order. Control Your Bicycle. Always ride with at least one hand on the handlebars. Use Caution When Riding at Night. It is far more dangerous to ride at night than during the day because you are harder for others to see. When riding at night, wear something that makes you more easily seen by others. Make sure you have reflectors on the front and rear of your bicycle, in addition to reflectors on your tires. Ideally, your bike should be outfitted with white lights on the front and red rear light/reflectors. Stay Alert at All Times. Watch out for potholes, cracks, wet leaves, storm grates, railroad tracks, or anything that could make you lose control of your bike. You need your ears to hear traffic and avoid dangerous situations; don’t wear a headset when you ride.